Kosmos is proud to salute and honor Lois Jewel Barber for a lifetime of dedication to the welfare of humanity. Her special genius of gathering communities of people together for civic causes has spanned local, national and global efforts. Here is a woman who is literally changing the world through innovative, practical, and effective activism. I have a theory that life is like Origami—without the directions. A decision here, a fold there, another fold back on itself, openings, closings, tucking in edges, moving forward yet not quite knowing the final shape you are aiming for. It is not until the figure is pretty well completed that you can see what you have created. Then it all makes sense as you look back and recognize the twists, turns, decisions and guidance along the way—the hidden directions—that have brought you to be who you are, where you are. I recently looked back at the folds, decision points, and influences in my life that have created the Origami of me. Growing up I enjoyed the mix of first and second-generation immigrants in my New Jersey town. My parents encouraged my questioning and explorative nature. I would ride my bike to Newark Airport to watch the planes and hear the names of faraway cities over the loudspeakers. These early experiences made me feel connected to the wider world. Being co-captain of the cheerleaders at Irvington High School was my training ground for becoming a social and political organizer. Cheerleading was a remarkably similar process to organizing a citizen lobbying campaign. For both, I had to learn the rules of the game, know the players, pay close attention to every move, craft the right messages, and motivate people to collectively send those messages to the right players at critical times. And despite the setbacks and losses, be ready and optimistic about the next game. After graduating from Indiana University, I had the good fortune to spend eight amazing years living in the wilderness in northern British Columbia, Canada. Every day it was an awe-inspiring event just to wake up, and the beauty of the place got in my bones. It was here that I literally fell in love with the natural world. It was this passion for place and love for my children that led me to spend my time and energy organizing others to protect our planet. While we lived in the woods, the government of BC decided to build a railroad through our valley to haul coal. I was only 25 but I brought together the leaders of the First Nations villages and the settlers to form the Nass Valley Communities Association. Within a year the government changed its plans. Later, we lived in Vancouver where I taught art and organized Teachers for Peace Action to bring teachers together to work for peace. It became a Specialist Association of the BC Teachers Federation. Shortly after we moved to Amherst, Massachusetts in 1983, the Air Force announced it was planning to build a 300-foot communication tower in our town. We soon learned this was part of the Ground Wave Emergency Network (GWEN) system to enable the US to “fight and prevail in a protracted nuclear war.” I spent the next three years organizing local and national opposition to GWEN. Responding to citizen leadership, Congress cut $80 million for GWEN from the defense budget and the system was never built. During that campaign I experienced the power of well-informed, engaged citizens. This led me to create 20/20 Vision, a service for busy people who agree to spend 20 minutes a month sending a message to a policymaker facing a critical peace or environment decision. 20/20 now reaches over 30,000 people every month and has a long list of successes. Last year it celebrated its 20th anniversary. I’ve been told that it was one of the inspirations for MoveOn. 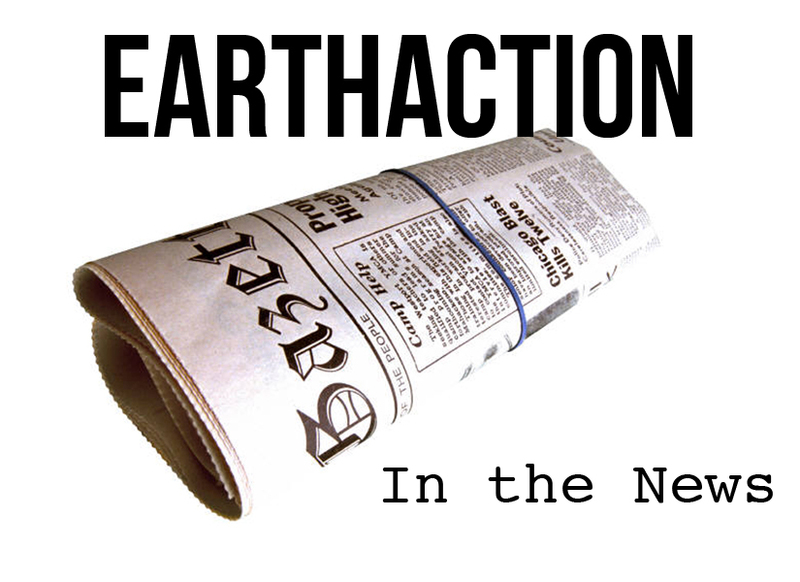 In 1992 I co-founded EarthAction, a global network of legislators, citizens, and over 2,500 organizations in more than 165 countries. 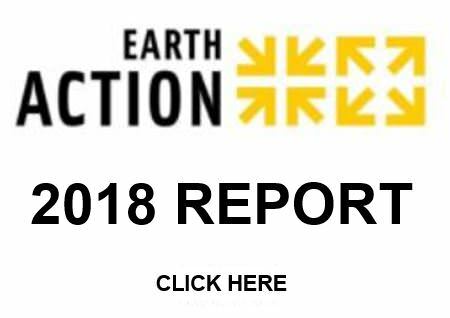 EarthAction has carried out 83 global campaigns mobilizing millions of people to take action on the world’s most critical issues. Among other successes it has helped to save several rainforests, prevent a civil war, and establish the International Criminal Court. Recently, I have helped to create the World Future Council based in Germany, a global council of ethical leadership that will be a voice for future generations. 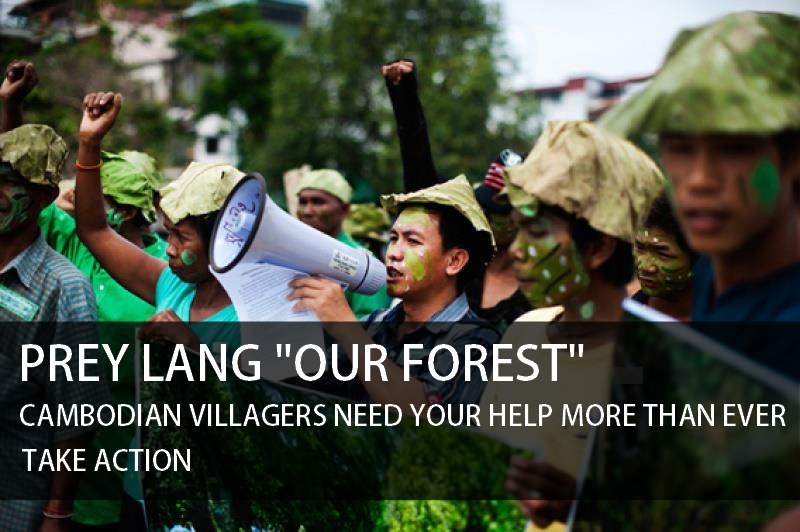 Plans are underway to create a similar Council here in North America. A love of the natural world, a passion for justice, curiosity, creativity, and a strong desire to bring people together for the common good have helped create the Origami of my life—and I still have a few folds to make.